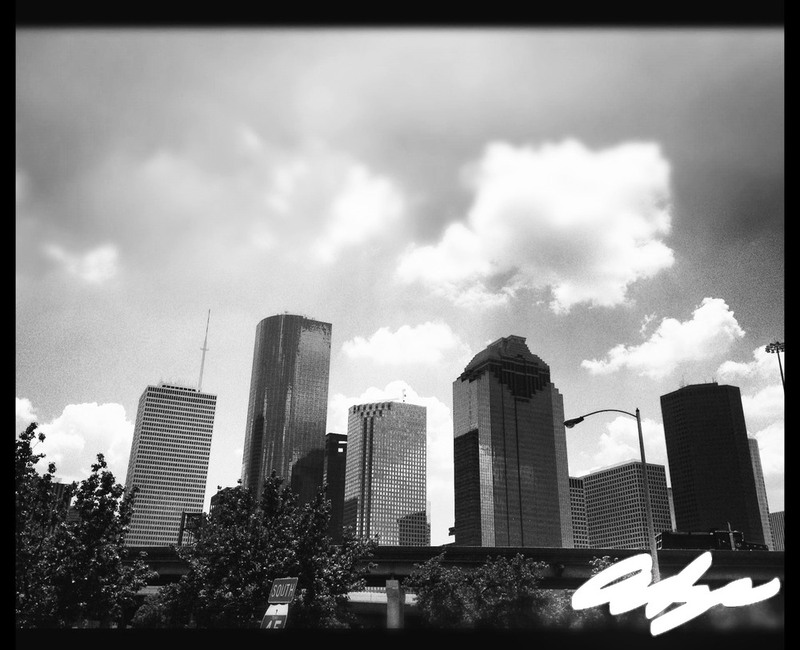 Is a Houston,Texas based brand, Our goal is to provide quality + transcending apparel for the person looking to outlast any trend. Thank you for visiting this site, I would like to thank all the people that have been involved with this brand from the beginning; you know who you are. without your love and support this would have never been possible. As always stay true to yourself and "follow your bliss"